Róger Madrigal is Center Director and Senior research fellow at EfD-CA. He received his Ph.D. from the University of Freiburg in Germany. 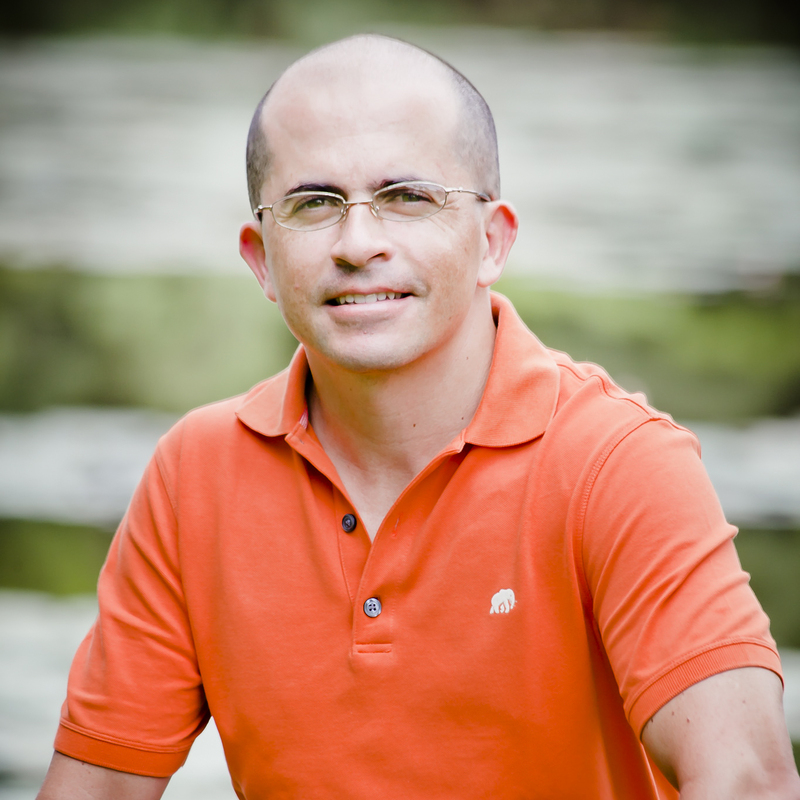 His Ph.D. dissertation is titled “Collective action towards the use and management of natural resources in Costa Rica”. He is the academic coordinator of the M.Sc Program in Economics, Development and Climate Change at Tropical Agricultural Research and Higher Education Center (CATIE). His current research deals with community-based management of water resources in the face of climate change.